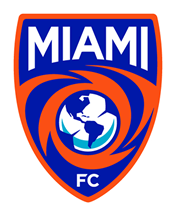 MIAMI (January 20, 2019) - The Miami FC announced on Sunday morning the signing of three new players. 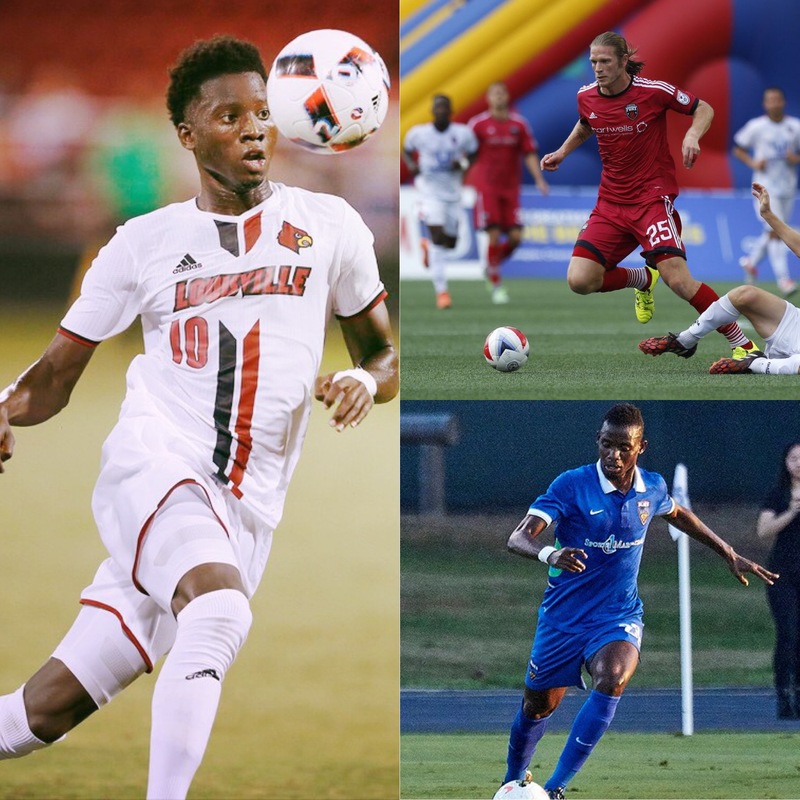 Brenton Griffiths, Lance Rozeboom and Mohamed Thiaw will be on Miami's roster for the 2019 season. Griffiths is coming off of two successful seasons with Reno 1868, having helped Reno reach the Western Conference Semifinals in 2018. At 6-3, Griffiths has the size and vertical ability to win through the air, as well as speed to win on the ground in central defense. Rozeboom joins Miami after spending last season with the Tampa Bay Rowdies in the USL. Rozeboom played for Ottawa Fury from 2016 to 2017 and is a seasoned veteran. He previously played for head coach Paul Dalglish with the Austin Aztex and Fury. Thiaw was selected by the San Jose Earthquakes in the 2018 MLS SuperDraft, but spent the 2018 season on loan at Reno 1868, scoring three goals and providing two assists over 24 appearances. A 6-2 forward with technical ability, Thiaw can play all along the attacking line.